The developers over at RootzWiki just aren’t slowing down, and have now released ClockworkMod for the LG Revolution stating that the device is “very open”, paving the way for more people to create and customize to their liking. 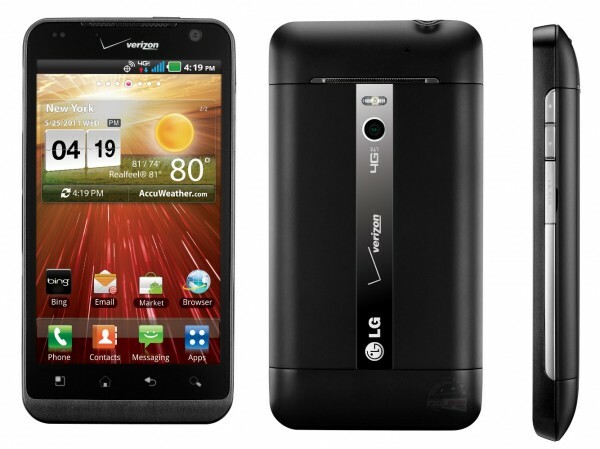 Maybe we’re seeing CM7 in the near future just like the DROIDX? The stock recovery was a story in and of itself – Being practically inaccessible, it’s a good thing they got this taken care of, before people gave up hope on another device. The recovery is still being worked out and they’re making sure it’s safe for flashing, but if you want to learn more about CWM on the Revolution then be sure to check out the original post on Rootzwiki and see if there’s anything you can do to help.